Serving Latham, Albany, Saratoga, Clifton Park, Troy, Schenectady, and the rest of the Capital Region. 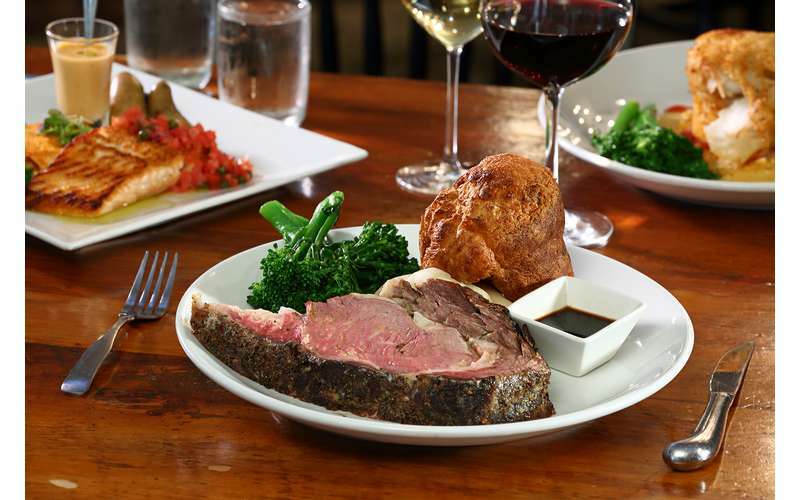 Our Award-Winning restaurant features new American cuisine, serving lunch Monday through Friday, and dinner seven days a week.. 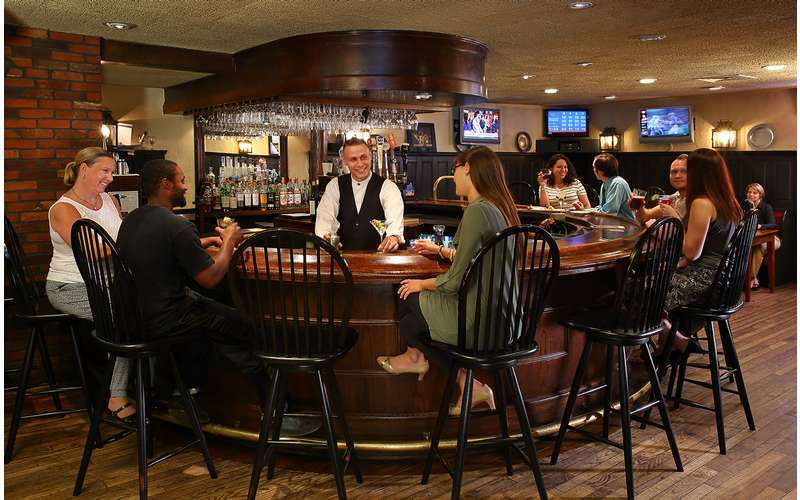 Experience the atmosphere and exquisite cuisine in our New England style Tavern. Relax and enjoy live entertainment on Friday and Saturday evenings! 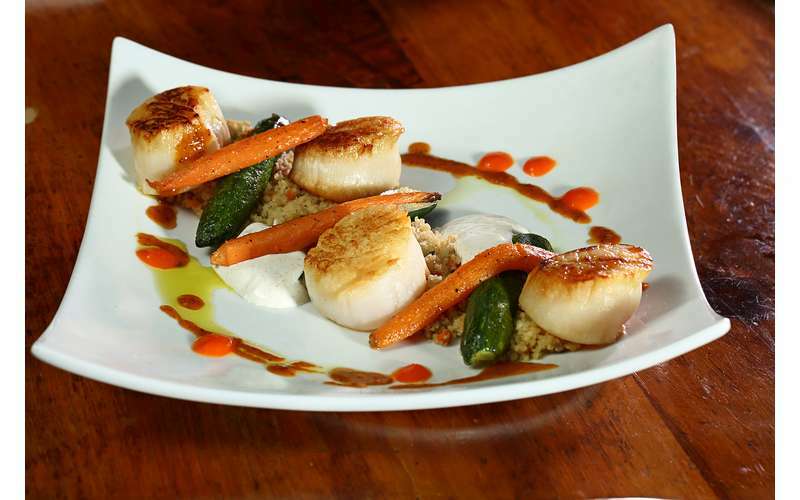 At the Century House fine dining is a tradition, and one of our most popular activities. 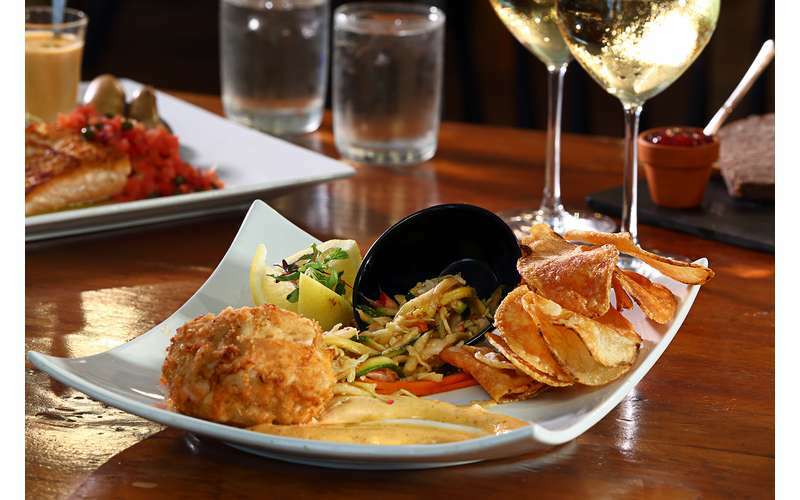 In fact, our food has received critical acclaim, while offering a wide range of menu choices and pricing. 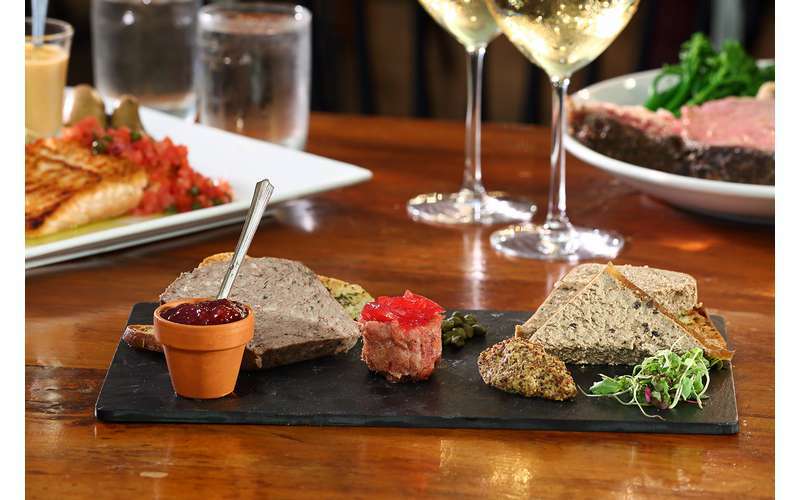 Our talented chefs are always creating new specials, and enjoy accommodating individual requests to please any palette. 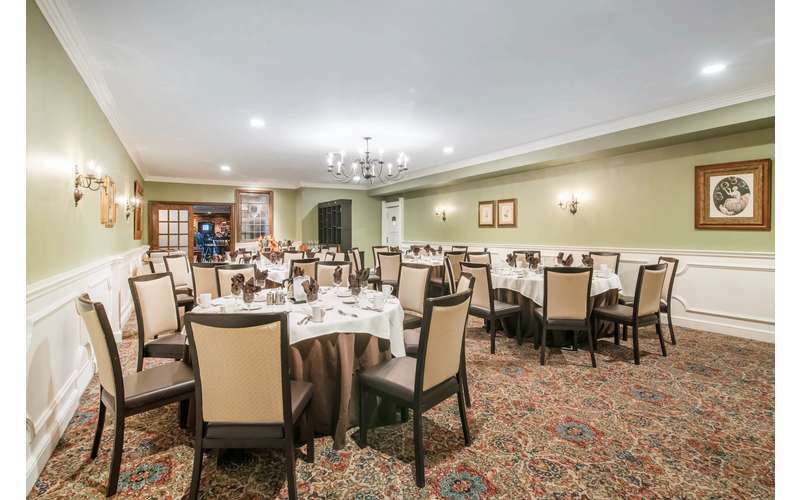 The Century House offers the perfect place to unwind and enjoy fine-dining in our convenient Latham, NY area restaurant. 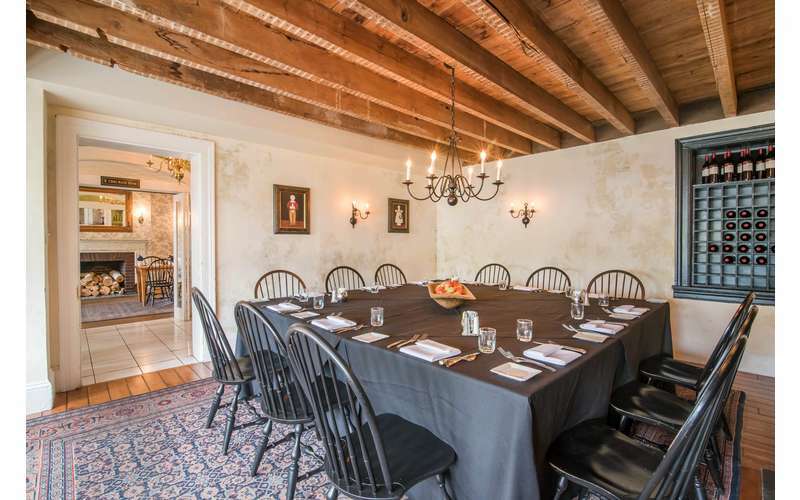 The comfortable environment allows guests an alternative to the formal Dining Room. 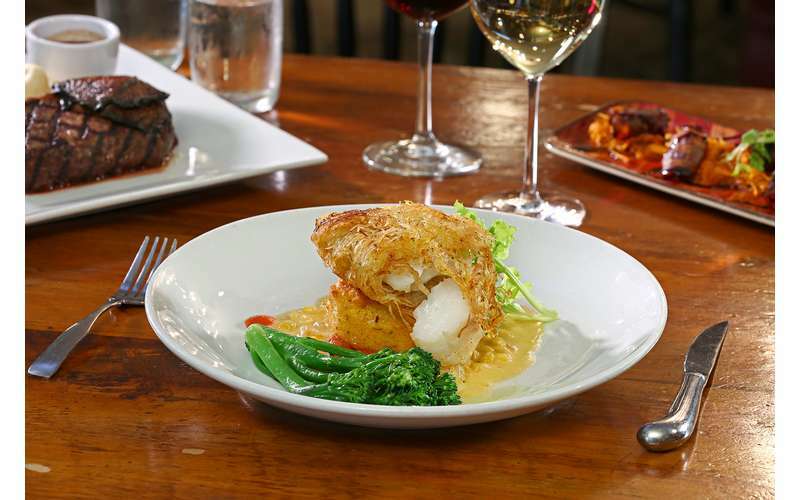 We offer an eclectic menu of New American fair with hints of Cape Cod. View samplings from our recently updated menus in the "Print More Information" box included on this page, where old favorites meet unique new offerings. 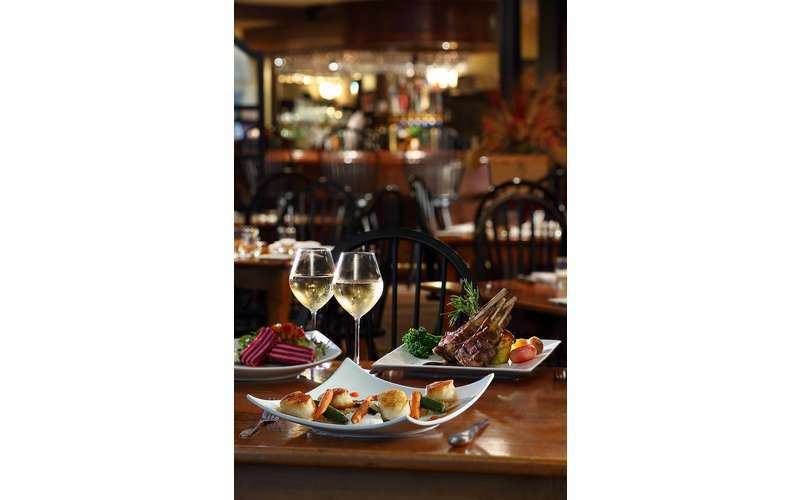 *The Century House proudly offers room service at standard restaurant pricing.